West Coast Surf Wax are a bespoke maker of handmade soaps and surfboard wax for the Pembrokeshire surfing community. We were approached but them to modify their existing design and colour scheme to suit the wrappers needed for their bars of surf board wax. In keeping with their corporate brand bright colours were chosen to help make their wax stand out on the shelf and bought ahead of other brands. This is the key function of all brands and product packaging – it must help you, the producer, to sell your product. The wrappers were printed on 300gsm silk card for the required strength and scored in 4 places for ease of folding. A double-sided tape strip was then glued to the back of one edge on the card so that the packaging could be wrapped around the bar of surf wax and stuck to the other end. It worked really well and the results can be seen in the photos shown here. This is not the first job that we have produced for this Pembrokeshire firm. In the past they have had ordered labels and other wrappers made by us for their other products. 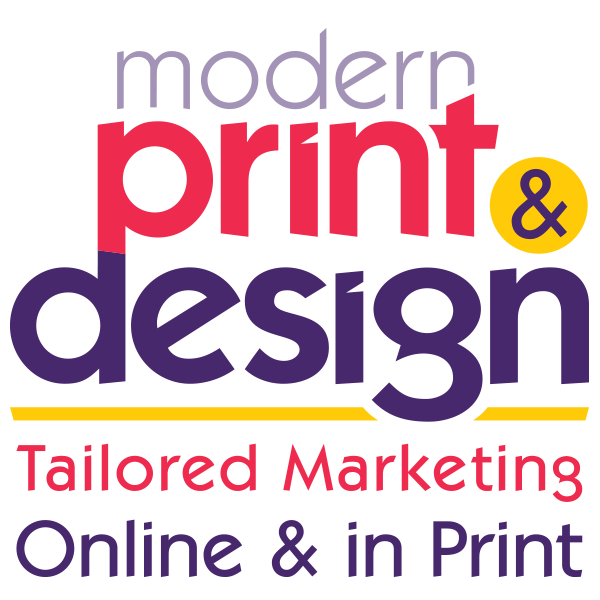 If you would like a free design consultation to discuss your branding and packaging with of our graphic designers in Pembrokeshire just call Trevor today on 01646 682676.